Near BTS Omnipresent Only 270 meters. Price 7,000 baht per month. – ค่าส่วนกลาง 50 บาท ต่อตรม. ราคาขายเพียง 11,700,000 บาท เท่านั้น !!! - รถไฟฟ้า MRT พหลโยธิน 800 ม. - Lotus ลาดพร้าว : 20 ม. - ยูเนี่ยนมอล : 700 กม. - เซ็นทรัล ลาดพร้าว : 750 ม. - เมเจอร์ รัชโยธิน : 1.4 กม. - Avenue รัชโยธิน : 1.4 กม. 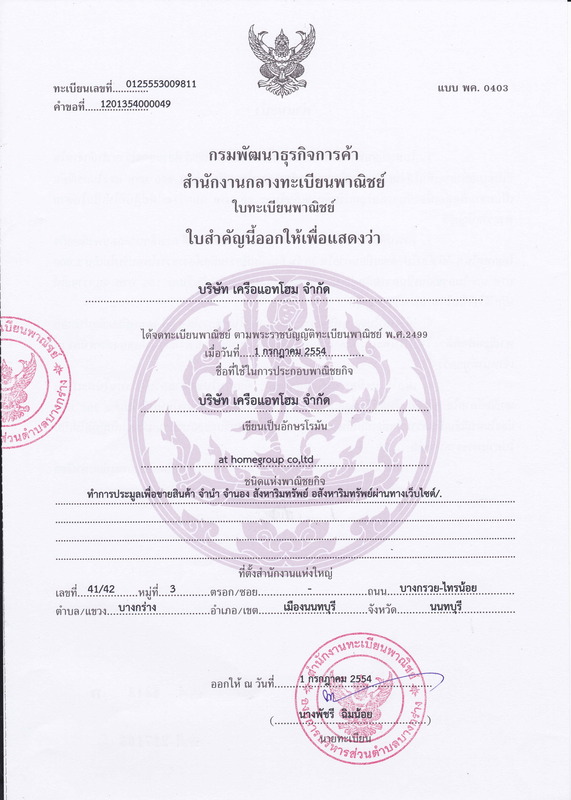 - SCB Park : 1.5 กม. - ตลาดบางเขน : 2.5 กม. - ตลาดนัดจตุจักร : 2.8 กม. - ตลาด อ.ต.ก. : 2.9 กม. - ตลาดอมรพันธ์ : 4.9 กม. - ตลาดเสนานิเวศน์ : 5.6 กม. ที่ตั้ง: ถนนรัชดา ซ.19 แขวงจอมพล เขตจตุจักร กทม. – Wi-Fi Internet บริเวณ Lobby. FUSE Chan - Sathorn Condominium 1 bedroom 1 bathroom 37 sq.m. Brand new room never rent. - Supalai Premier @ Asoke Supalai Premier at Asoke It is in the best position of the project because it is a garden view room. - Supalai Premier @ Asoke Supalai Premier at Asoke This room has 83 sqm. There is a large living room with 2 bathrooms and 2 bedrooms with fixing car for 3-4 persons. - Supalai Premier @ Asoke Supalai Premier at Asoke is located in the heart of Bangkok. Located on Phetchaburi Road near the intersection Asoke - Petchaburi. It is conveniently located near the Embassy of Japan, 150 meters to the Petchburi MRT Station and 200 meters to the Airport Link. It is also close to the Central Rama 9 Mall, Emporium, Esplanade, Srinagarind Hospital, Srinakarinwirote University. Bangkok hospital Someday Hospital, Rama 9 Hospital. - Quality Condo from Supalai, which provides a common area with all lifestyle life style. - Room Type: Family Suite There are only 4 rooms per floor. - Floor 11 living area 83 square meters. - Living room: Digital Door Lock, shoe rack, sofa, table, TV shelf, LED TV 48 \ ' , 1 air conditioner, balcony. - Kitchen: fully equipped built-in kitchen, built-in storage, electric stove and hood, sink, dishwasher, refrigerator, dining table with chairs. - Bathroom: There are 2 rooms, built-in locker under the washbasin, shower screen, built-in bath seat, rain shower, large bathtub. - Master bedroom: Bed with mattress, multi-purpose table with chair, wardrobe with mirror, clothes rack, 1 air conditioner, private balcony. - Bedroom 2: Bed with mattress, wardrobe with mirror, clothes rack, 1 air conditioner, private balcony, city view. - 8 x 24 meter swimming pool, infinity edge pool and children\'s pool. - Roof Garden Sky Lounge, Skylight Viewpoint with panoramic views. The city and nature park in the morning and the night light. Located on Phetchaburi Road near the intersection Asoke - Petchaburi. It is conveniently located near the Embassy of Japan, 150 meters to the Petchburi MRT Station and 200 meters to the Airport Link. It is also close to the Central Rama 9 Mall, Emporium, Esplanade, Srinagarind Hospital, Srinakarinwirote University. Bangkok hospital Somdej Hospital, Rama 9 Hospital, conveniently. • Petchaburi MRT Station 150 meters. • Way up - down the Expressway 2 600 meters. • Asoke BTS Station 1.7 km. • Samitivej Sukhumvit Hospital 1.8 km. • Bangkok Hospital 2.0 km. • Bangna-Trad Road 9.5 km. Luxury condo with this size. Great for your family, only 11,500,000 baht only! Free 2 car parking. ที่ตั้ง	ถนนรัชดาภิเษก ซอย17 (ซอยเทอดไท 33) เขตธนบุรี กทม.